Yeast powder is a new style feed additive, it uses bioengineering technique, and choose excellent food barms. 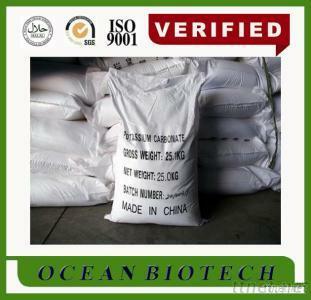 It is a high active yeast barms which is developed specially for animal feed. It is different from normal yeast(inactive yeast ), except the normal yeast’s veterinary functions, it has peculiar funtion---high active yeast feed. It gets more attention from feed industry. Save feed and decrease the feeding cost. Improve lean meat percentage, poultry laying rate and cows’ milk yield.